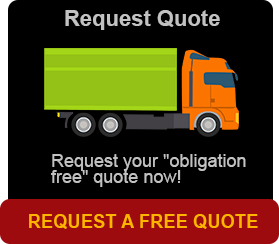 When moving house, you need a furniture removalist in Brisbane that you can rely upon. A good Brisbane furniture removalist will deliver their skill and experience while relocating, handling and packing your treasured possessions. A furniture removalist in the know in the 21st century, you just can’t trust anyone saying they are a furniture removalist. So what will you do? You will have to turn to the best. With over 16 years experience servicing NSW and Queensland in the furniture removals industry, Brisbane Removals and Storage has a great reputation as market leaders for quality professionalism and care with your property. 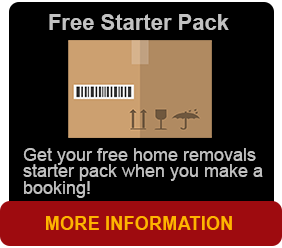 Unlike most removalists companies in Queensland, Brisbane Removals and Storage are 100% owner operated. We don’t send just anybody to your removal, we send driver plus crew that are insured to make sure your removal is completed to the highest level possible. We take a personal interest with every relocation, ensuring the job is always done right the first time, every time. The level of experience and care with Brisbane Removals and Storage even includes from our in house insurance agent to look after your insurance on your move. Brisbane Removals and Storage specialises in relocation and moving services all over Queensland. Local removals within the greater Brisbane region, Brisbane Removals and Storage is frequently servicing Forest Lake, Heathwood, Eight Mile Plains, Runcorn, Dutton Park, Fairfield, Sunnybank, Carindale, Mansfield, Calamvale and many more. No matter where you are moving in Brisbane, Brisbane Removals and Storage can look after your every need. In addition to greater Brisbane area, Brisbane Removals and Storage also services regional areas of Queensland including Beaudesert, Noosa, Mt Isa and the coast. So if you are moving or relocating your home within the local area of Brisbane or maybe the country areas of Queensland, the answer is simple! First contact Brisbane Removals and Storage as you will be guaranteed of quality service. Experience an organised relocation with us and we will look after you and your property. This is what you deserve. Don’t delay, contact Brisbane Removals and Storage today!